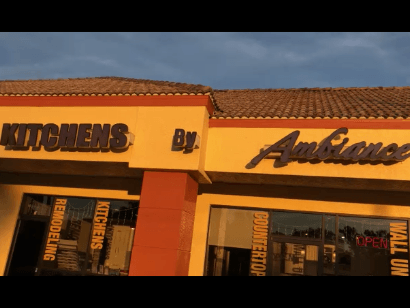 This is the first episode in our ongoing series titled “Kitchen Designer” featuring Jim Gerard, owner of Kitchen By Ambiance in Bonita Springs, Florida and me Rob Kircher, Great Neighborhood Cooks syndicated Television culinary personality. 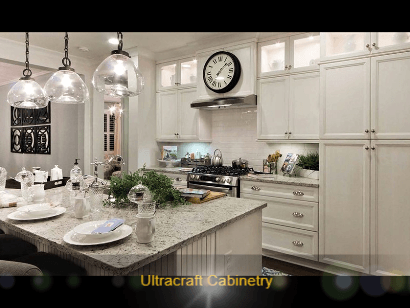 Each week, Jim and I will chat about all things relating to kitchens, including the latest in kitchen design, cabinetry, trends, manufacturers, domestic and international styles and features, hardware, colors, materials, customer testimonials, and a myriad of other interesting topics. This week, we’re talking COLOR. 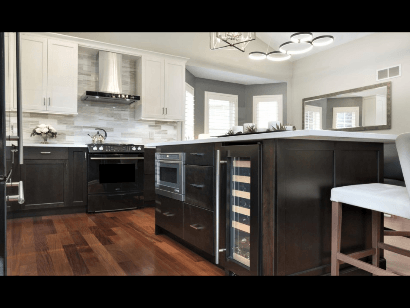 What’s IN and what’s OUT in terms of kitchen cabinetry. Not long ago and frankly for decades the choice in cabinetry was natural wood: cherry, oak, pine, and so on. Now, things have changed considerably. Consumers want PAINTED cabinets with a durable lacquer sealer finish. 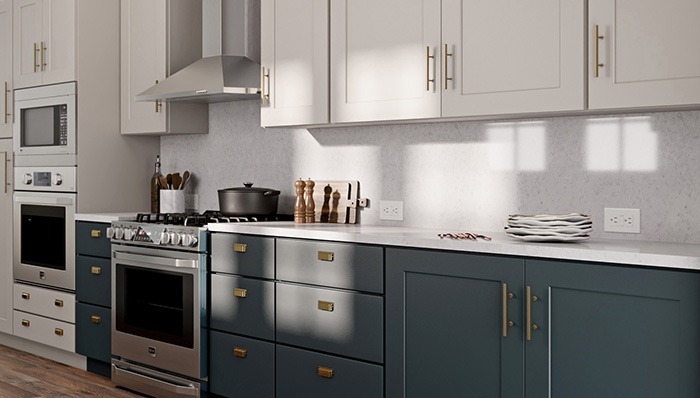 Shades of WHITE is the number one color choice for a clean, modern look with the splashbacks, countertops, and accessories adding contrasting color. 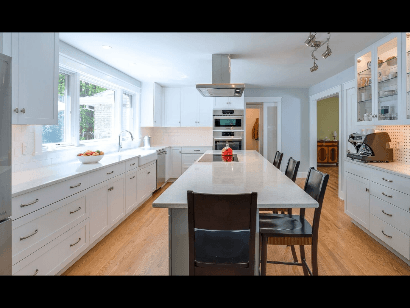 “Kitchen Designer”…it’s all about kitchens…the heart of the home where everyone seems to want to congregate as great food is prepared. 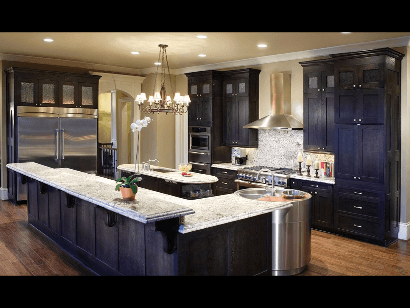 Famous Kitchens By Ambiance in Bonita Springs, Florida. New All Black Kitchen Cabinetry Look! New look in kitchen cabinetry design with painted white upper cabinets and black lower cabinets. 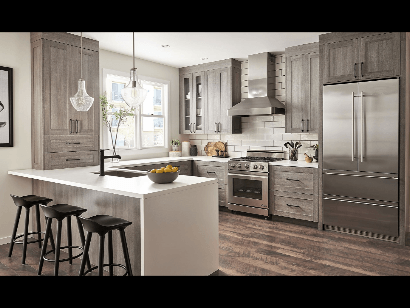 Popular new trend in kitchen cabinetry and countertops with painted white cabinets and contrasting green island cabinets. New gray “Linen Style” look with hand-painted brush stroke finish.